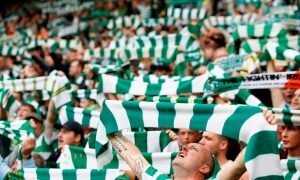 Report: Rangers could be about to see man depart this summer | The Transfer Tavern | Where football transfer rumours fly or die! 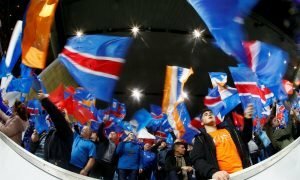 Rangers fans in the Transfer Tavern will be wondering whether Bruno Alves will be remaining at Ibrox this summer, or if he will be departing as many expect him to do, and reports could be about to suggest what will happen. The Portuguese defender, who has been with his country for the World Cup this summer, has been linked with moves away from the Light Blues ever since last January when a move failed to materialise. 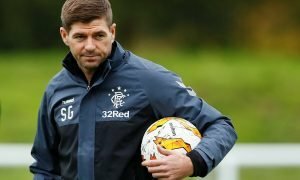 The veteran defender would have been hoping to have been given another chance of life with Rangers when Steven Gerrard was appointed as the new manager, however, reports are starting to suggest he could be heading back to Italy. Gianluca Di Marzio is claiming that Alves will arrive in Parma soon with the Italian side having just made their return back to the Serie A, three years after being relegated to the Serie D following being their bankruptcy. The Rangers fans would be pleased to see Alves leave Ibrox this summer as they had felt he had not offered as much as they would have hoped during his time in Scotland. The veteran defender’s playing time would have decreased following the signings that Gerrard made in the summer to strengthen the backline and the new manager will be delighted to be able to get him off his wage-bill, with the Portuguese thought to be one of the highest earners at the Light Blues.